Here are some nuggets that the average basketball fans can reference to make themselves appear more basketball informed. the top seeds, No. 1 Milwaukee last reached the NBA Finals in 1974. Chasing History: Golden State is seeking to become the first team to win three straight NBA championships since the Lakers (2000-02). The Warriors are also looking to join the Celtics (1957-66) as the only franchises to make the NBA Finals at least five years in a row. 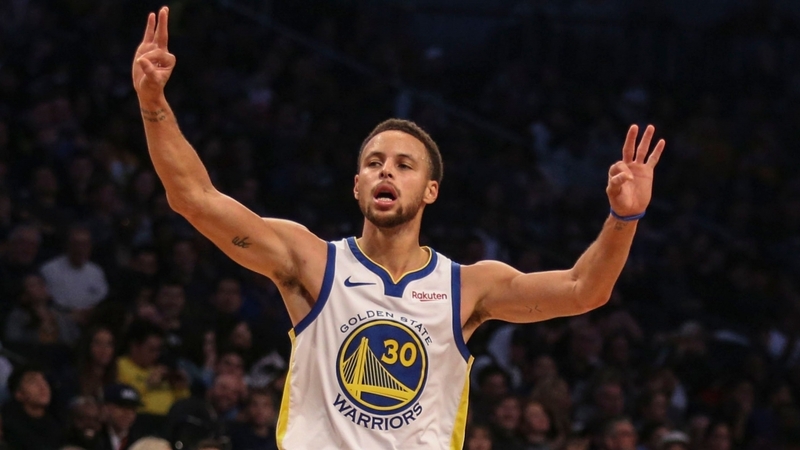 Peak Condition: The NBA’s four best teams by record since the All-Star break are Houston, Portland, Utah and the LA Clippers – all Western Conference teams looking to challenge the Warriors’ supremacy. LA gets Golden State in the first round. The Rockets and Jazz meet in the first round on the Warriors’ side of the bracket. Pressing Matter: That so many contenders – including Golden State, Toronto, Philadelphia and Boston – risk losing star free agents this summer heightens the urgency and infuses the playoffs with an air of desperation. Milwaukee’s Best: The Bucks finished with the NBA’s best record for the first time in 45 years. Next step for Milwaukee: Win a playoff series for the first time since 2001. Back in Business: Orlando rode a strong finish to its first postseason berth in seven years, ending the East’s longest active playoff drought. Denver and Brooklyn broke five- and three-year playoff droughts, respectively. a three-pointer in an NBA-record 90 straight playoff games. Annual Excellence: San Antonio is in the playoffs for a record-tying 22 nd straight season. The streak began in Tim Duncan’s rookie season of 1997-98, which was Gregg Popovich’s first full season as the team’s coach. positions, but neither has reached the NBA Finals. The Rockets came agonizingly close last season. And after a slow start this year, they look like contenders again.